We Manage the Lifecycle of Your Equipment to Eliminate Premature Service Calls. We Offer the Latest Printers and Copiers from the Most Trusted Manufacturers in the Industry. 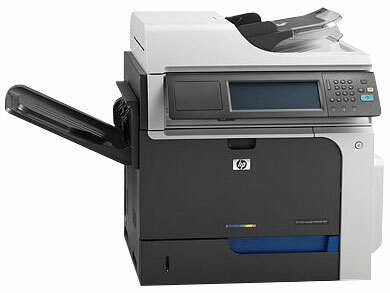 We provide full service printer, copier and fax repair services. Included in those three are plotter, wide format printing and other varieties of print devices. 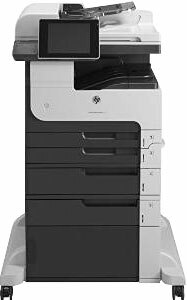 The core of our services apply to small office printing devices. We not only provide repair services, we also provide preventative maintenance and managed print services. Sale of print, copier and other type equipment. 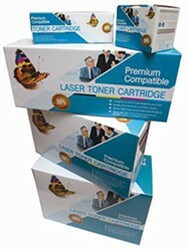 We also sale toner and ink consumables. Quality Products, Service & Pricing!